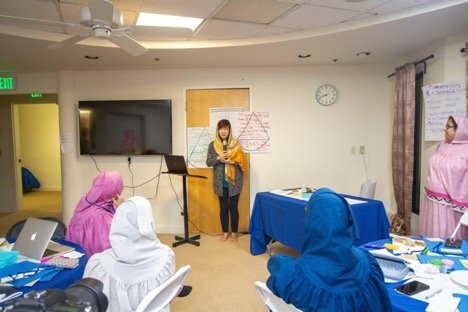 On Saturday, March 16th, Dawoodi Bohra women of San Francisco gathered for the first installment of ‘The Journeys to Entrepreneurship: An Innovative Business Workshop Series’ meant to empower and encourage women in the community to start their own businesses and give them the tools to succeed. There were over 20 participants in the interactive and hands-on workshop. 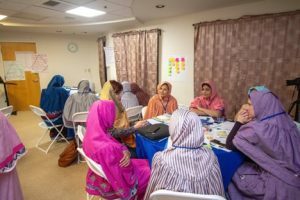 The women participated in roundtable discussions, brainstorming exercises and heard from women in the community who own their own businesses for inspiration. The workshop culminated with a 2 hour exercise to design a viable business proposal with a team and present it with others. This was a unique event hosted by women, for women. 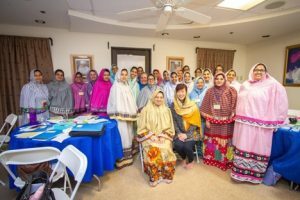 It was the first in a series expected to be carried out by Dawoodi Bohra women in the San Francisco Bay Area. The next event is tentatively scheduled for August 2019 where participants will take the next step and learn about the resources available to get their business off the ground and running.